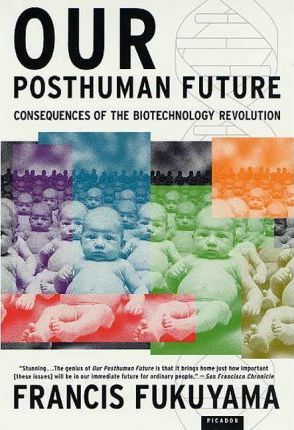 A decade after his now-famous pronouncement of "the end of history," Francis Fukuyama argues that as a result of biomedical advances, we are facing the possibility of a future in which our humanity itself will be altered beyond recognition. 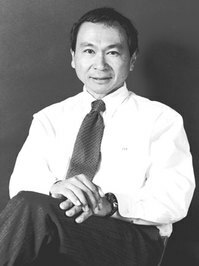 Fukuyama sketches a brief history of man's changing understanding of human nature: from Plato and Aristotle to the modernity's utopians and dictators who sought to remake mankind for ideological ends. 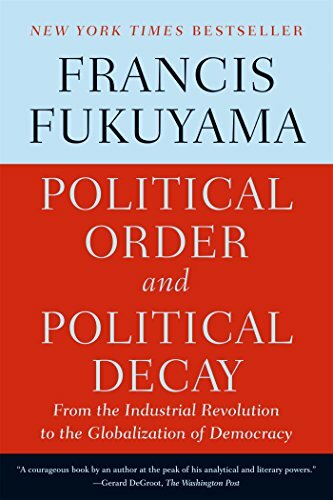 Fukuyama argues that the ability to manipulate the DNA of all of one person's descendants will have profound, and potentially terrible, consequences for our political order, even if undertaken with the best of intentions. 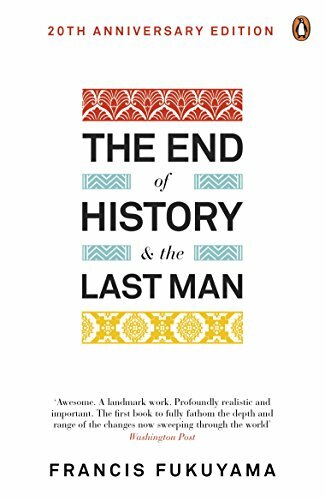 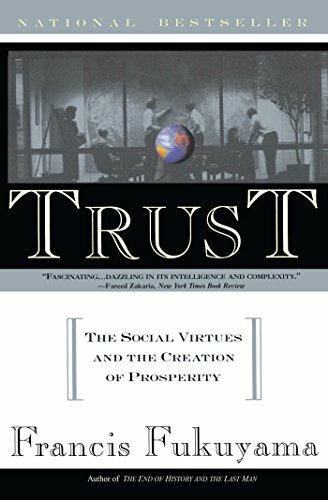 In Our Posthuman Future, one of our greatest social philosophers begins to describe the potential effects of genetic exploration on the foundation of liberal democracy: the belief that human beings are equal by nature.